Apple plans to invest $1 billion in a tech fund being set up by Japan's SoftBank group. 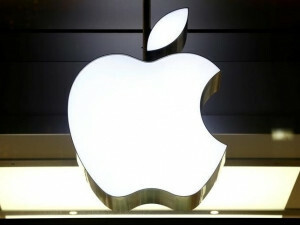 Apple confirmed on Wednesday its plans to invest $1 billion in a tech fund being set up by Japan's SoftBank group. SoftBank confirmed that Apple invested, said Benjamin Spicehandler, an outside public relations representative for SoftBank. He added that Foxconn, Oracle founder Larry Ellison's family office, and chipmaker Qualcomm also have said they intend to invest in the fund.